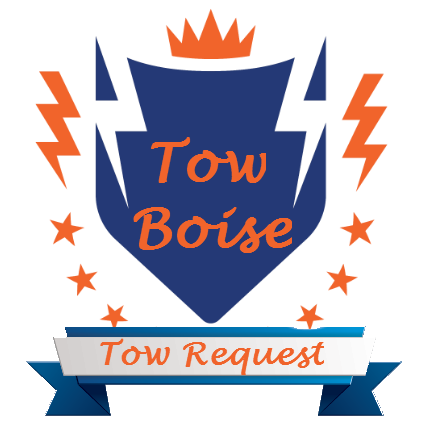 Tow Boise your neighborhood Towing Service in Boise Idaho. Serving the entire Boise metro area with speed and professionalism. The tow operators that arrive at the scene rather to change a tire or tow your RV, are experienced, licensed and responsible. We treat every request as if our neighbor was on the other end. Our Fleet is equipped to handle your towing request for light and medium duty vehicles. Allowing us to offer a wide range of towing and roadside assistance services. Thank you for the opportunity to serve you and your family. We take pride in the services provided and look forward to showing you our passion as the top Boise towing company.